If you are in a situation right now where you are dealing with a substance use or coexisting mental health issue, then it is extremely probable that you have been through your own personal share of life challenges, struggles, and obstacles. The good thing is that if you are here reading this right now, then on some level you have pulled through enough to keep on moving forward. Good for you. So often substance use group therapy can get hung up on negative consequences and losses, which has its time and place for discussion so that we can learn from our mistakes. However for the rest of this particular group exercise, focus on the positive gains that you have achieved personally by first facing friction in your life, then digging in and gaining traction so you were able to bring about positive action toward your goals. Have you ever been in a unique and challenging situation that caused you to feel like no one really understood what you were going through? Just about everyone has had that feeling at one time or another. One of the beautiful things about group therapy is that being involved in a cohesive group program provides an opportunity for group members to share their individual experiences with others who can respond with empathy. 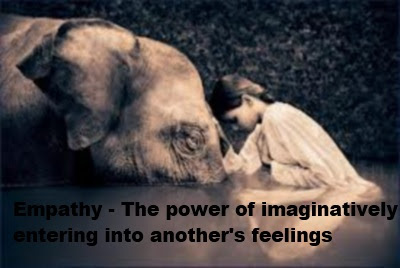 Besides love and compassion, empathy is one of the most powerful factors when it comes to connecting with other human beings in a positive manner. Empathy involves shared thoughts, feelings and attitudes, even when personal experiences and backgrounds may be different. 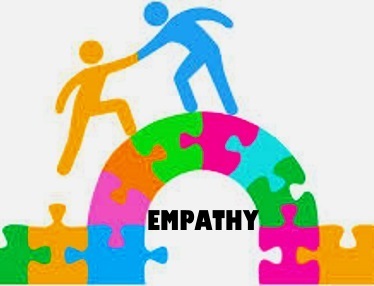 Empathy is like a bridge that connects one person to another through identification and understanding. Suspend interpersonal judgement – When empathizing with another person, judging that person’s actions can get in the way of understanding. Temporarily forget about whether or not you agree or disagree with what that person did when trying to empathize.